Cryptocurrencies have now fully arrived in mainstream finance, having burst onto the scene back in 2017. Few experts expect this trend to stop anytime soon, with crypto now permeating the big data and artificial intelligence (AI) space as well. Already in 2018, many venues have looked for new ways to explore blockchain technology and harness its advantages for investments and banking. One such group that has made inroads into the AI and big data segment within the crypto investment space is Banca. In a field teeming with competition, Banca has already stood out for its unique approach to investment banking. Recognizing the changes that were needed in the industry following the great financial crisis in 2007, Banca has opted to chart a new course entirely, one that will help disrupt the investment banking industry as we know it. BANCA team consists of highly motivated specialists with years of experience in Wall Street, Bank of America, Silicon Valley and others. With the harnessing of blockchain technology, the existing rules governing banking have been called into question. For its part, Banca has put forward the concept of the community investment banking, which will aim to solve existing disparities in the traditional investment banking while also playing a significant role in determining the new business model for crypto community. It can best be defined as a decentralized, intelligent investment banking community driven by tremendous team with longerm experiences in Wall Street, Bank of America, Silicon Valley and other. 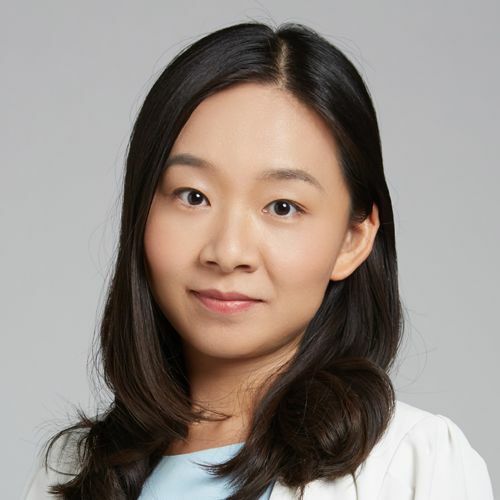 CEO of Banca Linda Chen has 12 years of investment management experience in Wall Street investment banks and hedge funds, successively working for DFD Select Group, a famous fund of hedge fund (FOHF) of asset management in Wall Street, Eaton Partners, and Hong Kong’s Ajia Partners, where she was responsible for investment management, personally interviewing thousands of private hedge funds at home and abroad. Distancing itself from the status quo which comes with a variety of advantages however. 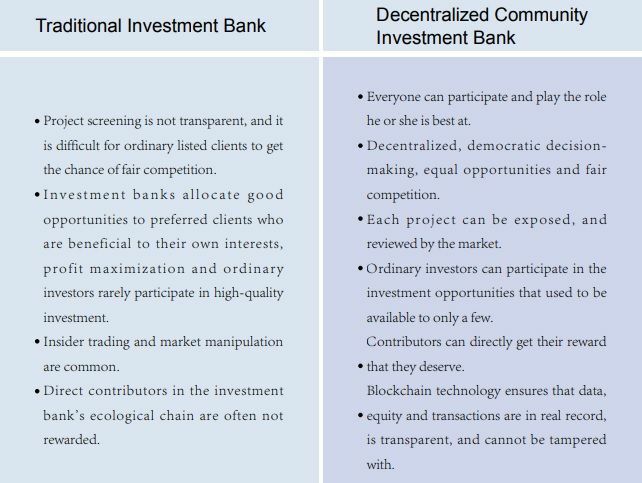 The establishment of community investment banking is based on the power of blockchain technology, in conjunction with added transparency measures. At its core, Banca represents Wall Street on blockchain. 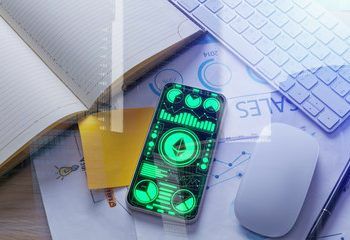 With the development of cryptos over the past few years, blockchain technology has quickly evolved past its initial development. 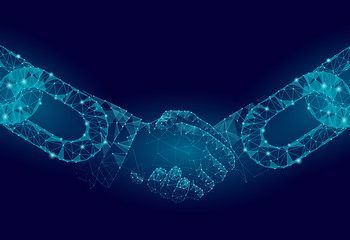 Blockchain technology is increasingly being applied to a wider range of industries than ever expected, which will eventually redefine the aspects of the real economy. Moreover, automation can help reduce the probability of errors in data collection, integration, and processing. In doing so, this force makes the community banking inherit the advantages of large investment banks in terms of information and talent resources, yet overcomes any efficiency loss due to excessive vertical and horizontal levels in the management of large institutions. This is where AI has also come in and proven to be instrumental in fostering the development of community investment banks. AI has already successfully replaced manpower in the management of different elements of the Internet, operating key segments and helping provide visual identification and other areas, that will eventually come to define the financial space. Banca has also worked to weave automation and AI capabilities into its comprehensive platform to communities, which is also based on the field of big data analysis. Big data has been one of the most explored areas over the past few years, effectively pushing financial data and analysis to new heights. Big data can also make investment banking in the community provide more accurate recommendations of related service providers to the customer. Nowhere is this more relevant than providing more useful data for specific users to assist an initial coin offering (ICO) customer in more effective interfacing with buyer groups. Banca has taken this a step further by creating a tamperproof crypto project database based on the tamperproof data system of blockchain technology, by means of community audit. The group has also developed a community platform to provide further assurance of decentralized ICO review platform, also enabling the community investment banks to become the best new choice for investors. 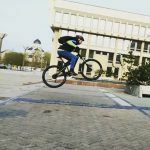 What can Banca do for you? Banca’s decentralized community investment banking will cover nearly all businesses of traditional investment banking. This includes four aspects however, such as the primary market, secondary market, OTC digital financial services, and basic services. Project is unique in its platform given its inherent advantages for users. This includes blockchain technology based on big data framework, software-as-a-service (SaaS) and blockchain as a service, risk control based on in-depth learning and recurrent neural network, smart and effective search engines, and targeted advertising services. Participants of Banca community include project side, business side, selling side, investors and technology providers. 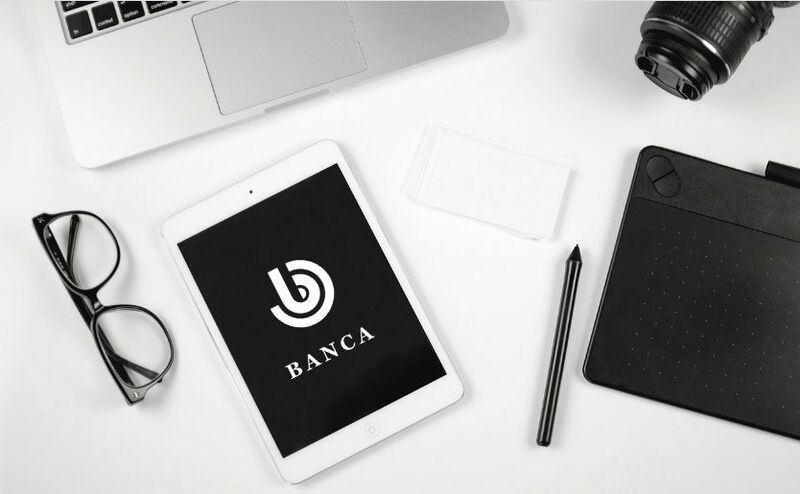 To help achieve its goals and develop its community investment banking platform, Banca will be relying on its digital token, which is used by it’s community. Members need to pay BANCA for services provided by the community, while members who provide services or make contributions to the community will receive BANCA rewards. Individuals can explore a wide range of application scenarios across the primary and secondary market listed in whitepaper that all rely on the use of BANCA tokens. In total, nearly 20 billion tokens will be issued to serve this aim. In February 2018, Banca successfully completed its pre-sale and ICO private placement. Banca was listed on Hitbtc in March 2018. Moving forward, in Q2, team expects to launch primary market decentralized ratings and secondary robot advisory service, followed by evolution of crypto financial products in Q3 2018. 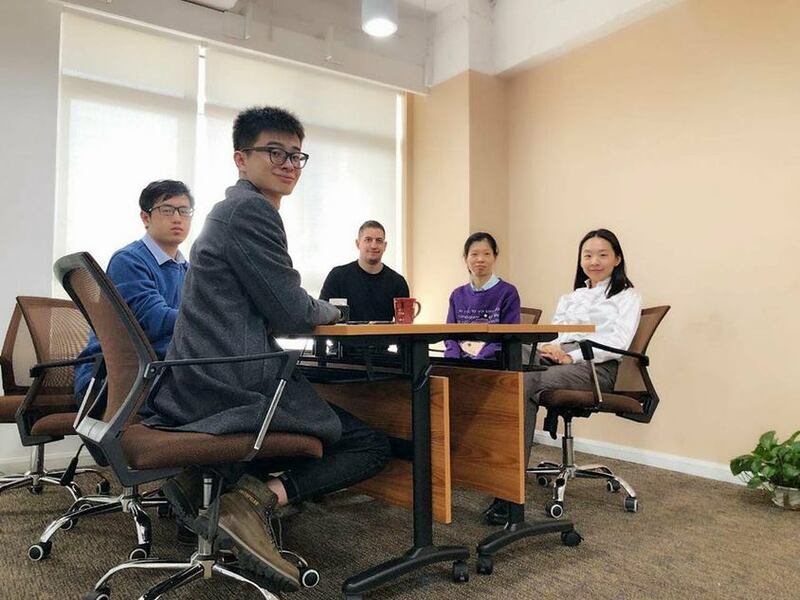 Team firmly believes that financial industry is the core area to be revolutionized by blockchain technology, and traditional investment banking won’t left out in this trend. Will Banca revolutionize Wall Street? Time will tell! Disclaimer. This article was submited as a press release by third party. Cryptovibes.com does not endorse any descisions. Readers should do their own research before investing funds in any company.